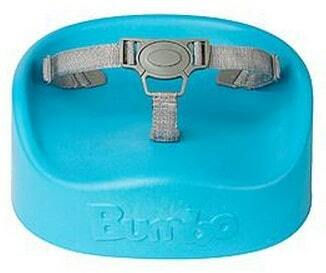 Right now you can get the Bumbo Booster Seat for just $33.99 at Kmart.com. That is 15% off the regular price of $39.99! Shipping is FREE if you pick up in-store, or with a SYWMax Account.